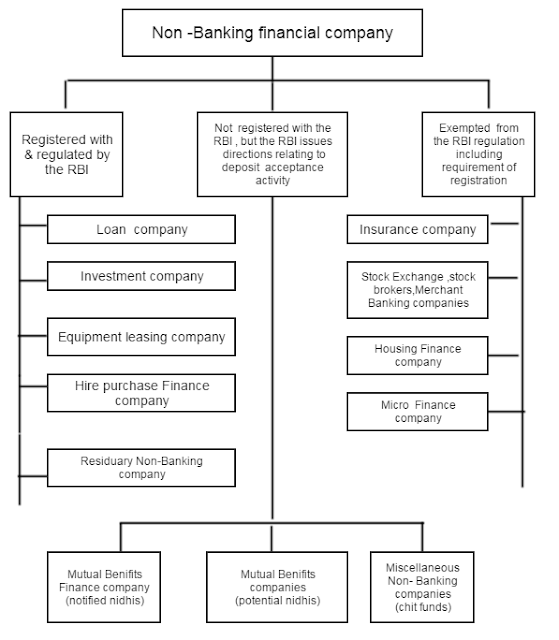 Hire Purchase Finance Company (HP) Hire purchase transaction or purchasing or such transaction. (MBFC) i.e. Nidhi Company Any company which is notified by the central Government as a Nidhi Company under section 620A of the companies Act, 1956. 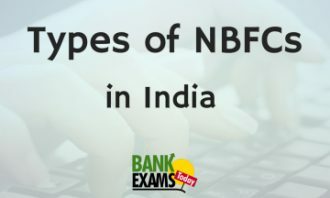 It is a NBFC doing the business of lending and borrowing with its members or shareholders. (MNBC) i.e. Chit fund Company Managing . conducting or supervising as a promoter , foreman or agent of any transaction or arrangement by which the company enters into an agreement with a specified number of subscribers that every one of them shall subscribe a certain amount in installments over a definite period and that every one such subscribers shallin turn, as determined by lot or by auction or bye tender or in such manner as may be provided for in the arrangement . be entitled to the prize amount.